Stephen Fallows spoke with Non League Day founder James Doe about this year’s event which takes place today. 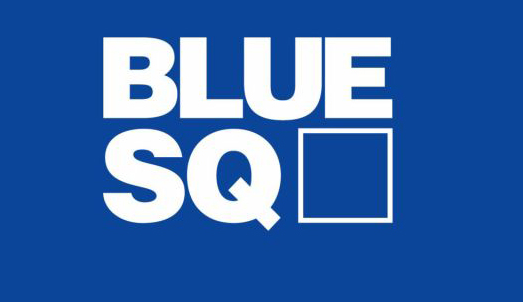 Stephen Fallows reports on the last regular season games in the Blue Square Bet Premier League. There’s a new leader at the top of the Blue Square Bet Premier League, reports Stephen Fallows. Mansfield Town are best placed to take out this year’s Blue Square Bet Premier League title, reports Stephen Fallows. Stephen Fallows reports on what has been a hectic week or so in the no league top flight. Another week, another new face at the top of the Blue Square Bet Premier League, reports Stephen Fallows. Stephen Fallows reports on a new face taking over in first spot. 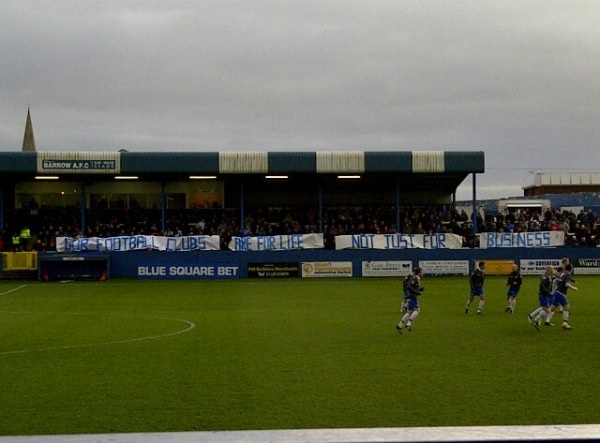 Stephen Fallows reports on the current state of play in the England’s non league top flight. It couldn’t be closer at the top of the Blue Square Bet Premier League with Grimsby and Wrexham tied on 58 points, reports Stephen Fallows. Stephen Fallows reports on the few games that were unaffected by the weather this week.